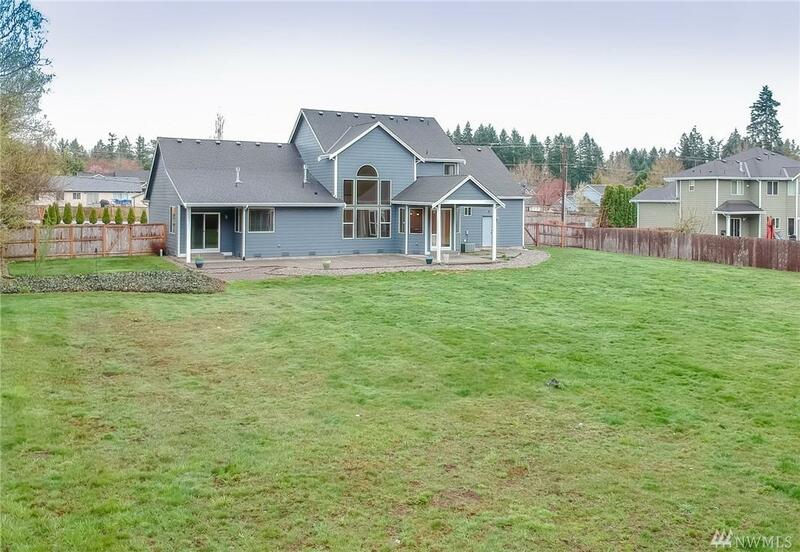 Come see this beautiful 3733sqft home sitting on an acre, with a fully fenced back yard. 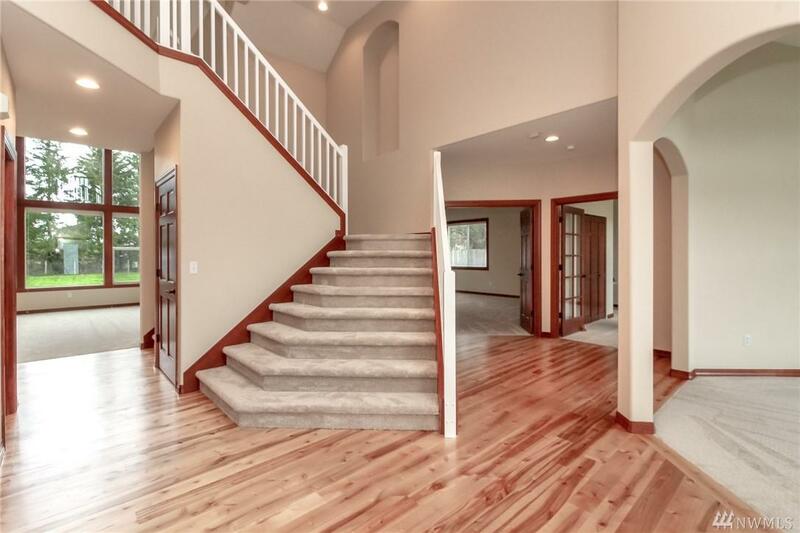 Brand new carpet throughout & fresh paint inside and out make this home feel like new. 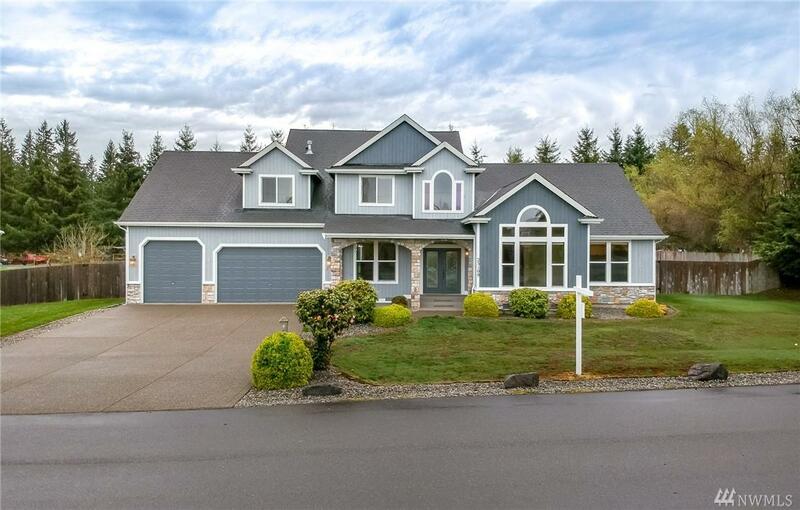 Desirable master on main, open concept floor plan, soaring vaulted ceilings & gorgeous big windows that make this home light & bright. Great Schools! 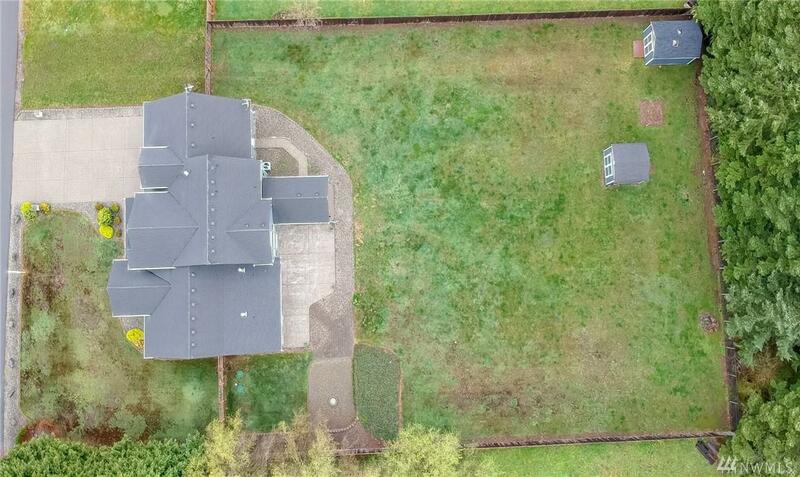 Other amenities include RV parking, A/C, 4 car garage w/built in cabinets,wired for surround sound, central vac ready, sprinkler system, huge bonus room, the list goes on! !